The most durable hockey wheels in the world. This wheel is the prefereable wheel of Pro-hockey players. The Pro 250 is "the wheel", when you are talking about inline hockey. 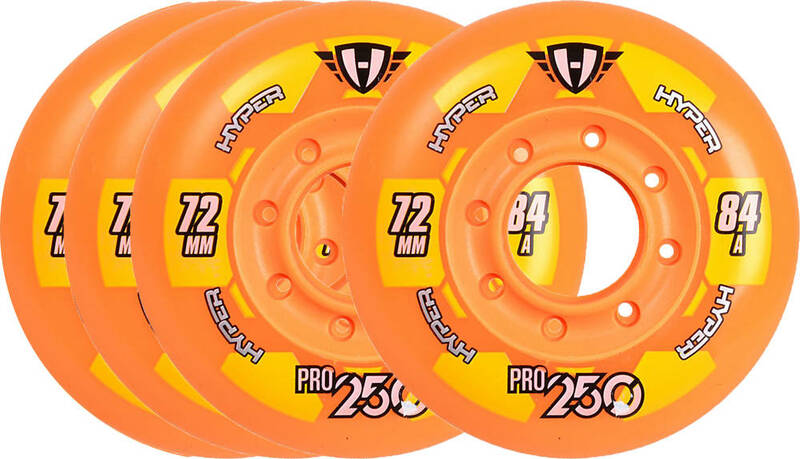 The 80mm and 72mm wheel is recommended for Hi-Lo setup.